Wait a Minute? January is Over? I know it wasn't a short month. 31 days. While in the midst of it, it did not seem to be going by all that fast. But it's over. Where the heck did it go? The photo (from c w's Friday Open Road, of course) was, based on certain clues, taken somewhere in Poland. Seems to be part of an advertisement. You can see the whole thing over at c w's. At any rate, my buddy Justin once invited me to a family gathering for some relatives visiting from the old country. He warned me that most of them spoke no English at all. Then he told me that all I needed to know was one word: piwo. Which is Polish for "beer". Well, I was somewhat hesitant. For these were the days before I became a world traveler and had lots of experience rubbing shoulders with folks from cultures other than my own. Nevertheless, I went to the gathering. As soon as I trotted out my one word in Polish, the party began. For in addition to being a land of brave men and beautiful women, the Poles know how to party. Oh boy, do they know how to party! 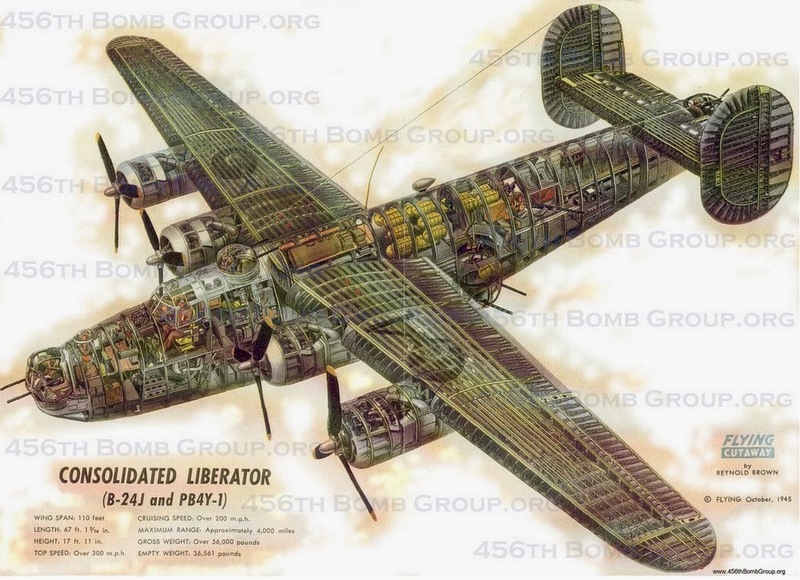 The "other" bomber from the 8th Air Force, the B-24 Liberator made up roughly a third of the Mighty Eighth's heavy bomber strength (the other 2/3s were B-17s). 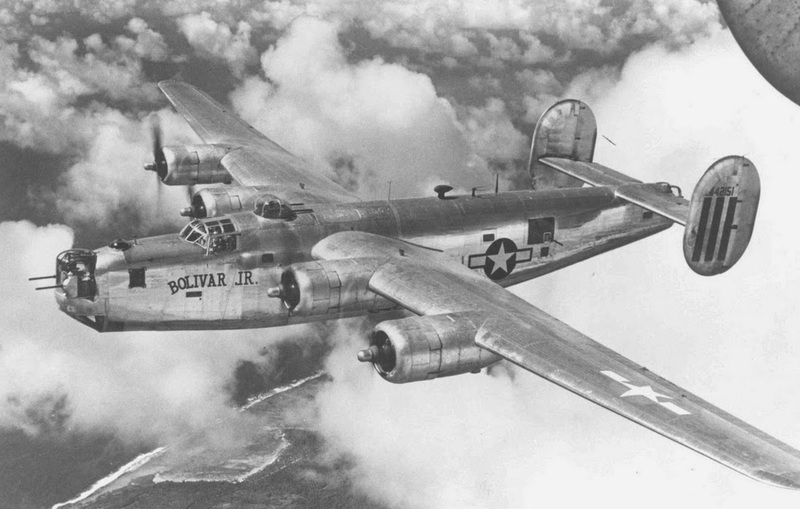 The B-24 saw action in nearly every theater of World War II. There was even a version used by the Navy. 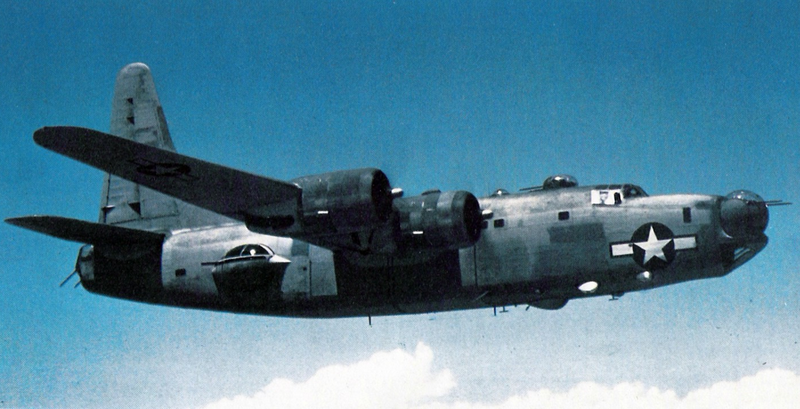 Note the single vertical stabilizer of the PB4Y as opposed to the twin-tail configuration of the B-24. I first learned of the Navy version while on a quest for WWII memorabilia in my home town back in the day. A guy who worked at the same factory as I brought me a Japanese sword (one of the mass produced ones, not a family heirloom) and pistol (Nambu Model 14). After we had haggled over price (well, the Nambu was in the original holster and who knows what the sword could be worth) and eventually settled on a figure to his liking (which I bemoaned would destitute me and all of my descendants) we got to talking about how he acquired this items. 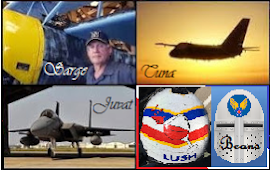 Seems he had been a Naval Aviator during the war (I immediately conjured up visions of carriers and Hellcats, but no. His job was less glamorous. 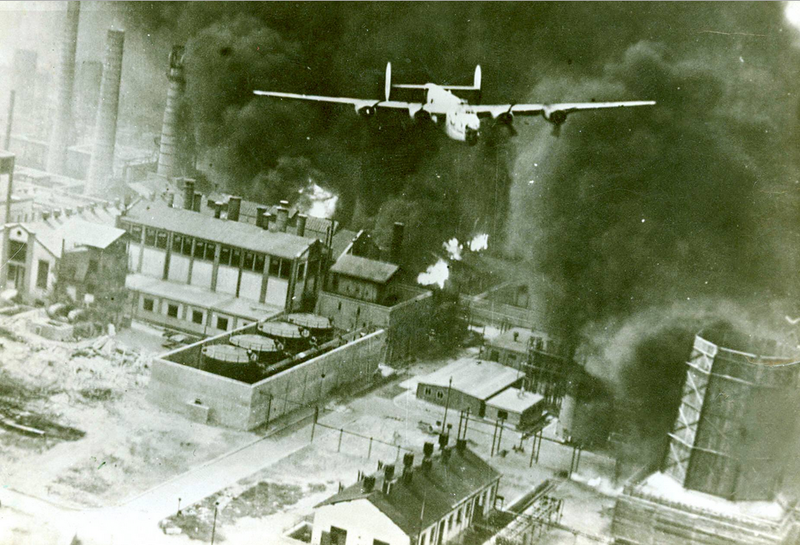 But in many ways, very vital to the war effort.). 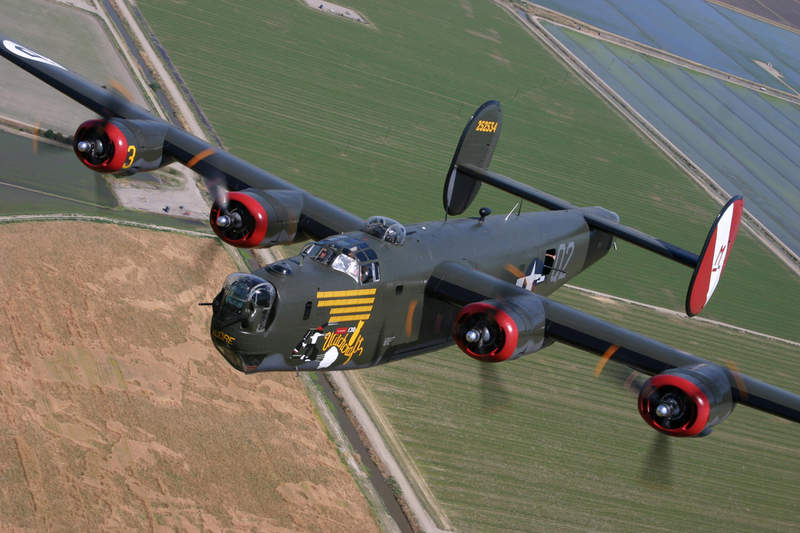 He flew the PB4Y. Which caused my face to go blank. 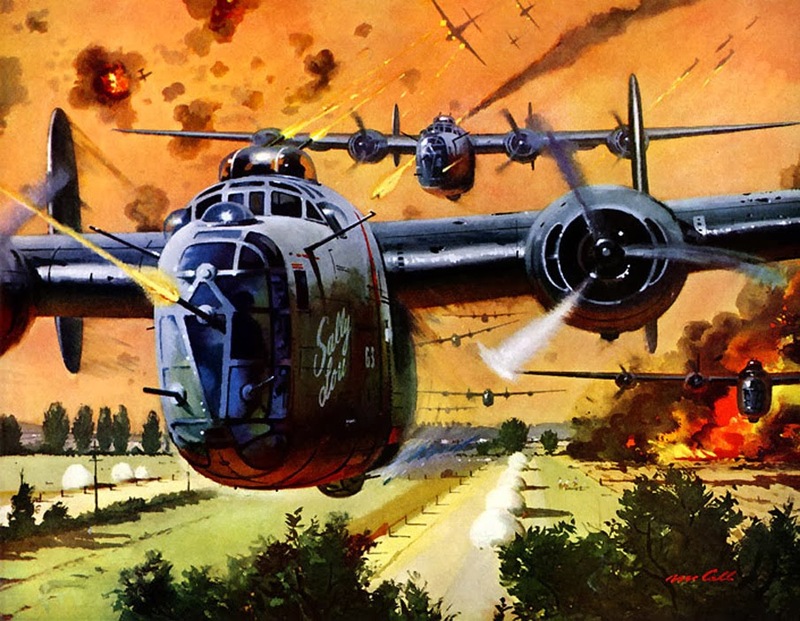 When he described the aircraft I remember thinking (much like Buck) "I had no ideer!" But it did exist and later that night after digging through the archives I knew what one looked like. Maritime patrol. Over the Pacific. And yes, he told me, you needed buns of steel to fly those missions. Still do. Ask any P-3 (soon to be P-8) crewman about that! 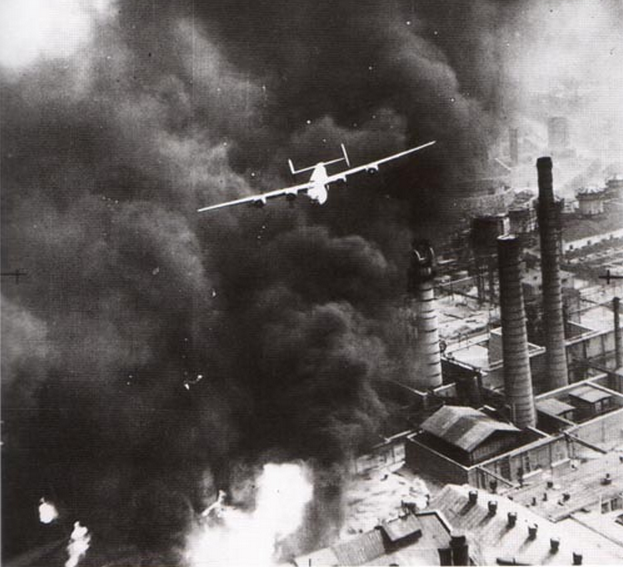 Ploiești Astra Romana refinery during Operation Tidal Wave. Yes, they went in low. Really low. 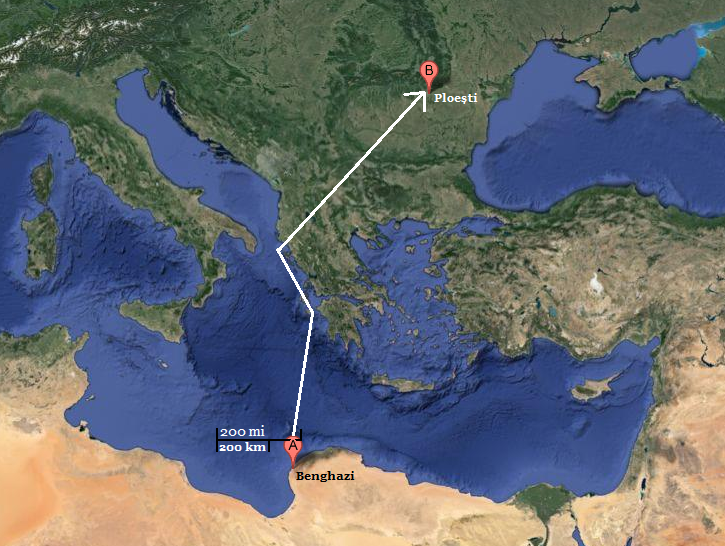 After flying there from North Africa! These guys redefined the term "low level"! At least the bastards can't get under us! Okay, so really, we're going to talk about politics? And religion? In the same post? Am I out of my freakin' mind? No, not really, but sort of. To answer the first three questions. Probably, to answer the fourth. I've been seeing these two particular topics pop up quite a bit lately in those blogs lined up over there along the starboard rail. What strikes me about nearly all of them is that both topics are intensely personal things. We all believe something (in both of those spheres) and, for the most part, have strong beliefs about both. 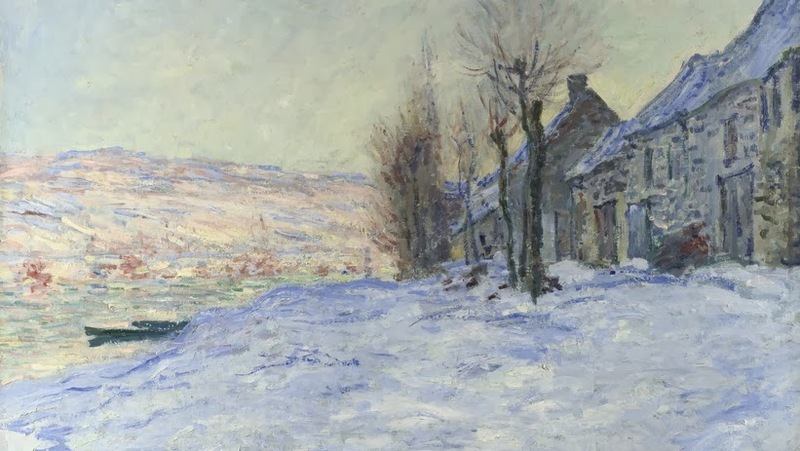 While I'm thinking of it, the lead-in painting by Monet was posted because after searching for some relevant graphic to start the post off with, I got so effing angry that I needed something to calm me down. Monet does that. So that's why we have Monet. Want to know what I mean? Go to Google Images and search on "politics and religion" (or "religion and politics" if you prefer). If you don't find something in the results that pisses you off, you're just not paying attention. Regardless of your own beliefs, something will set you off. Trust me. So the post is not about Monet. Though I really like his work, I don't know enough about it to discuss it intelligently. While lack of knowledge doesn't dissuade some people from talking and arguing about a subject as if they were experts. I'm not. All I have regarding Monsieur Monet's work is my opinion. Which is that he was a brilliant artist. Many people share that opinion. Which brings me to my next point. Many (if not most) people have opinions regarding politics and religion. A small minority of those people think it's their duty to ram their opinions down everyone else's throat. I am not one of those people. I may think that someone else's belief system is a bunch of crap. They may think the same of my own beliefs. C'est la vie! I'm not going to try and convert somebody to my beliefs and I would hope they would do me the courtesy of not inflicting their beliefs on me. So what about politics? I think the government's job is to protect the citizenry, maintain the roads/rails/airports and pretty much leave us alone to do the rest. For that I am willing to chip in a reasonable portion of my pay. Note that I said reasonable. And I do not believe for one moment that any government anywhere has a right to a portion of my wages. It's something I'm willing to tolerate because (a) performing those things required for the common good can get expensive and (b) it's part of that whole "consent of the governed" thing. By government I mean local, state and federal. Local government should provide a police force to protect us from criminals and a department of public works to maintain the roads (to include plowing the streets in winter and filling in potholes) and collect the trash. State government should fill in the gaps between towns and cities. Think state police and state highways. 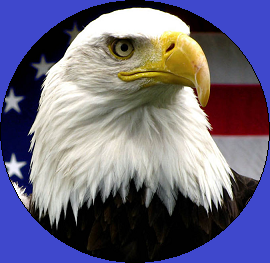 Government at the federal level should protect us, via the military, from foreign criminals (which can be states like Nazi Germany or non-state organizations like Al Qaeda) and keep the roads and such maintained for interstate commerce. 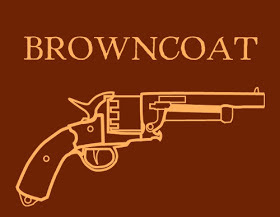 Treaties with other nations and such have one and only one reason, as part and parcel of protecting the citizenry of these here United States. If it doesn't do that, why would we want to get involved? Now I'm not for isolationism. That just means waiting until the problem shows up on our territory or just offshore. Any potential enemy has to believe, deep in their twisted, evil brains, that harming one American, harms all Americans. You do so at your peril. Kill one of us and we will kill all of you. That's what I like to call the Old AF Sarge Doctrine. Mess with the United States and you will be sorry. My bottom line belief is that politics is a necessary evil and that politics is a dirty business which attracts precisely the sort of person you don't want in politics, i.e., running the government. At any level! So yes, I am for term limits. 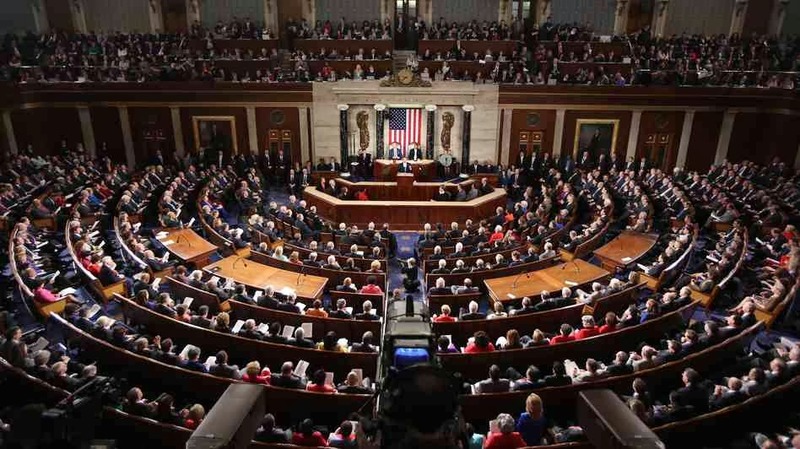 I'm quite sure the Founding Fathers did not intend Congress to be a life long sinecure. Oh, and serve one term and get a retirement check for life? YHGTBSM! Get a real job. The Good Lord gave us a brain and I do believe He expects us to use it. Not take someone else's word for it. Too many fanatics will listen to some idiot prophet and the next thing you know people are dying. People who probably just want to be left alone. Too many people are far too willing to take someone else's word for it. The Crusades immediately spring to mind as something that was a bad idea. But all those well-armed medieval types had to do something to take their minds off exploiting the peasants and slaughtering each other, didn't they? That's all I've got to say on those two topics. As always YMMV (your mileage may vary). I thought the rebuttal bit was stupid when the President was a Republican and I think it's stupid now. But what's worse is when the talking heads take over to tell us what the President and the rebuttal person just said. Based on recent evidence, I know most voters are abysmally stupid. But really, you need somebody to tell you what somebody just told you? Seriously? Of course, it's all a crock of bovine excrement anyway. Many of us don't bother to watch it but some will (as I did) read the transcript the day after. So we can avoid all the clapping and collective nonsense which occurs at these affairs regardless of which party is currently screwing up the country in power. The problem is that a rather large majority of the voting populace will just go with what the media tells them he said. Or worse, they'll listen to so-called celebrities gush about what he said and take that as Gospel-truth. Now don't get me wrong. I find what most politicians say (regardless of Party affiliation) to be full of outright lies, carefully slanted statistics and twisted half-truths. It's just that the current holder of the Office of the Presidency seems to revel in it. Panem et circenses. It has me worried. The other day I mentioned flight simulators. FRaVMotC* Juvat asked me in the comments what my simulator of choice was. 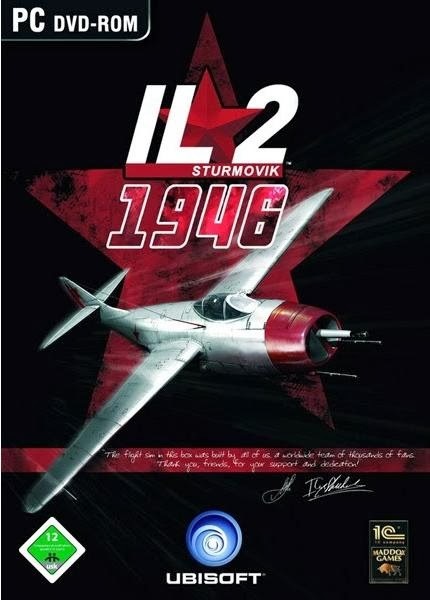 Here's the answer: The IL-2 Sturmovik Series. Hands down. For realism in the terrain, weather effects and flight model, I've not seen a better flight sim. Oh wait, yes I have. But that one is a bit out of the ordinary jagdflieger** wanna-be's price range. So when did I come down with this particular disease acquire this hobby? Round about 1988 IIRC. For that is when I purchased a copy of Chuck Yeager's Advanced Flight Trainer. 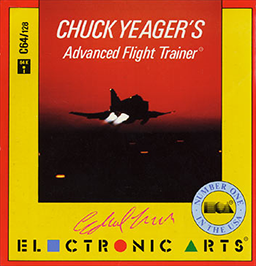 Chuck Yeager's Advanced Flight Trainer is a 1987 computer aircraft simulation game produced by Electronic Arts that was originally released as Chuck Yeager's Advanced Flight Simulator. Due to a legal squabble with Microsoft over the usage of "Flight Simulator" in the name, the title was pulled from shelves and later re-released as Chuck Yeager's Advanced Flight Trainer. Many copies of the original title were sold before being pulled from the shelves. Chuck Yeager served as technical consultant for the game, where his likeness and voice were prominently used. Now the graphics on this were pretty primitive. But doggone-it, it felt like flying. Well, as near as you can get sitting on the ground, at a desk, in front of an old IBM PC-clone and gripping a rather cheap joystick. Another thing worthy of note regarding this sim. I bought it before I owned a computer. The Missus Herself pronounced me to be "foolhardy and a bit of an idiot" until The Naviguesser came to my rescue. "Mom. We both know that Dad is eventually going to buy a computer. Probably within months. He uses computers at work. So he should have one at home too!" He probably didn't sound quite that sophisticated in his argument, he was, after all, only nine at the time. But he was (and still is) a very bright guy! "Now look here, son of mine," said The Missus Herself, "Yes. Dad uses a computer at work. That's why the Air Force gave him one. He doesn't need one at home." "But Mom, how can I learn to use a computer if we don't have one at home?" So I purchased the sim and within a few weeks I bought a computer. 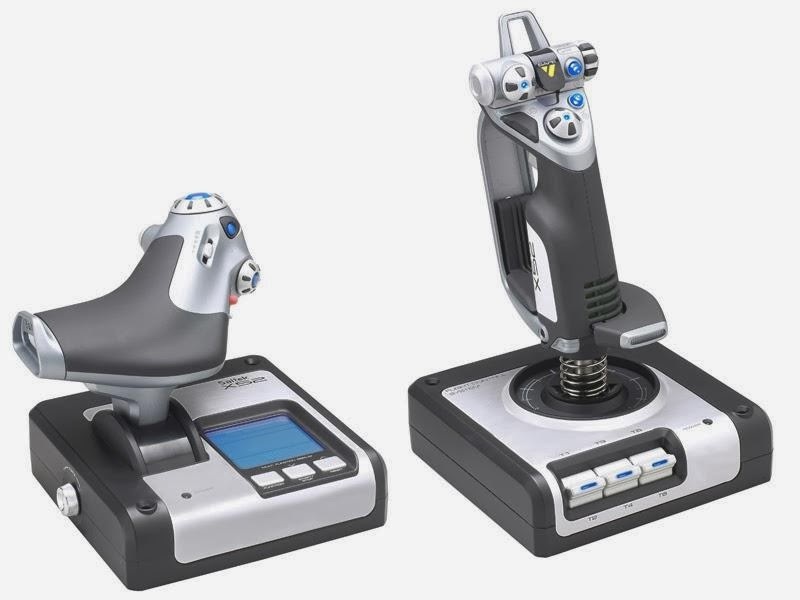 Now years go by, newer flight simulators came out. Some as good as Chuck Yeager's most (surprisingly) not. But there were a couple which were okay. 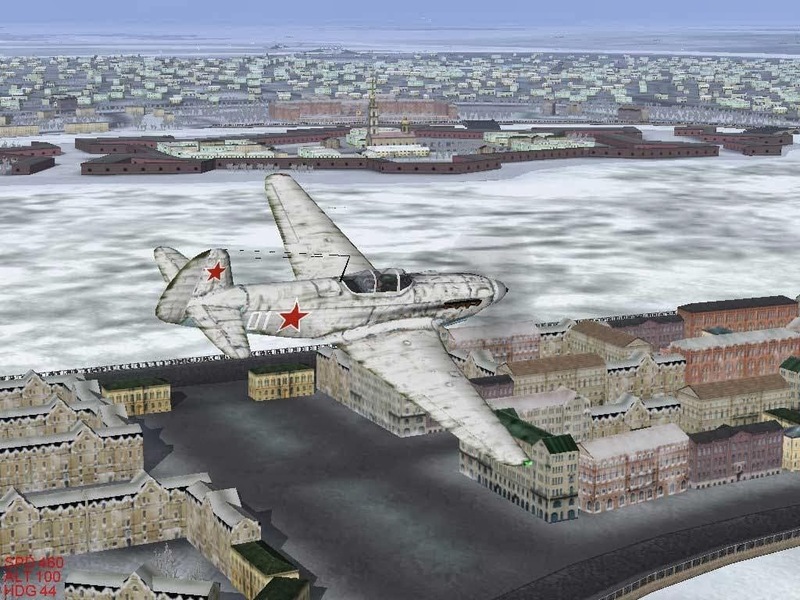 Then came the day in 2001 when IL-2 Sturmovik came out. 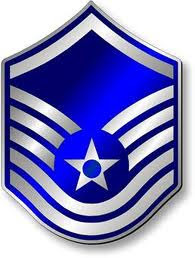 I was now retired from the Air Force and making pretty good money. The Naviguesser heard of this particular flight sim and recommended it to me. As he was a newly minted Professional Surface Warfare Officer, (and as I said earlier, a pretty bright guy) I acted on his recommendation and bought it. 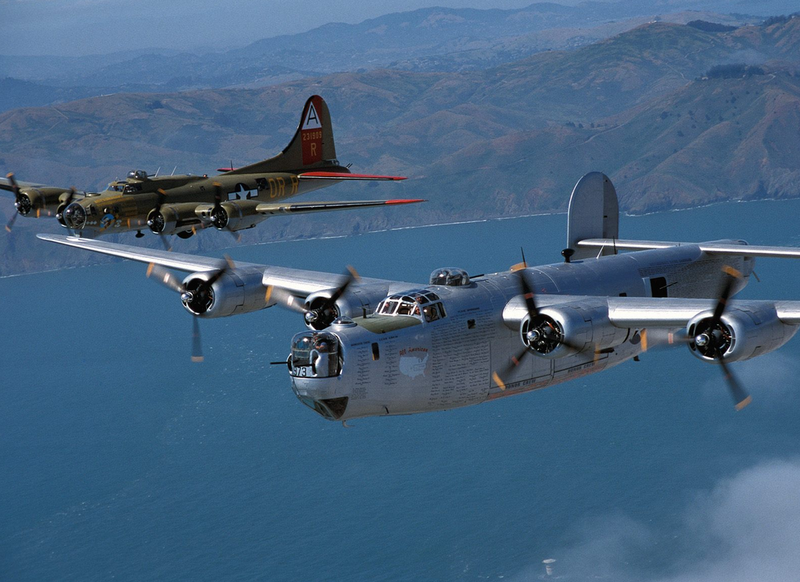 In the lead-in photo is a later expansion pack to IL-2 which include all three of the first expansion packs released. 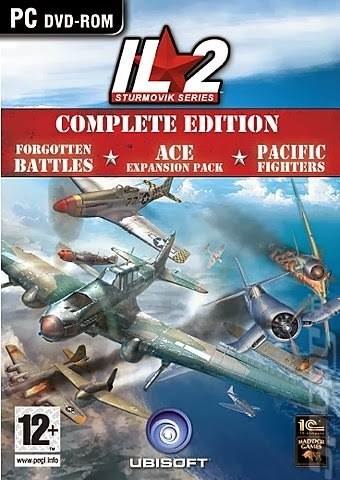 It included the original release and these three expansion packs: Forgotten Battles (IIRC it included a number of aircraft and scenarios to make IL-2 cover the entire Eastern Front, the original only covered a smaller portion of the campaign), Ace (brought some American and British fighters to the table, also some new maps covering Western Europe and such) and then Pacific Fighters (adding the US Navy and Marine Corps, the US Army Air Force units which fought in the Pacific and, of course, the Japanese). Yak-9 Flying over Moscow, an actual in-game screen shot! 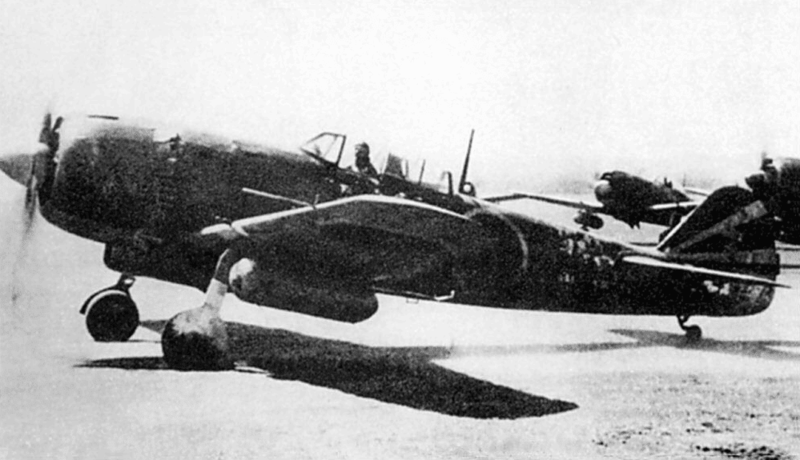 Nakajima B5N "Kate" rolling in on a torpedo run. Now of course, I purchased the original and the first three expansion packs at retail price. When I found 1946, it was in the bargain bin. I could have saved myself about 125 bucks if I had waited. But then again, all the fun I had over the years was well worth it! 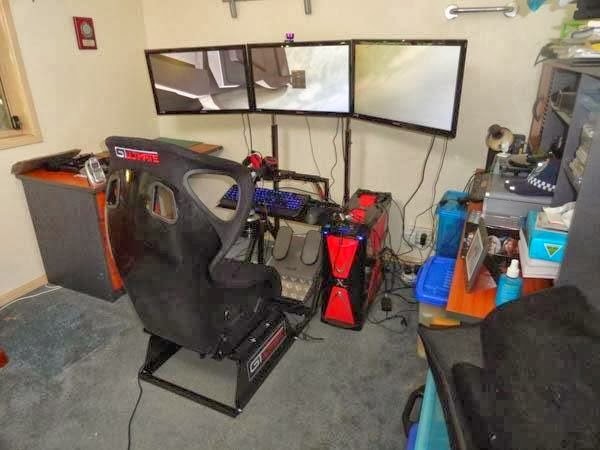 The chair and the stands for the hardware go for about $800. Or you can build your own. I mentioned above that I liked the original series best. 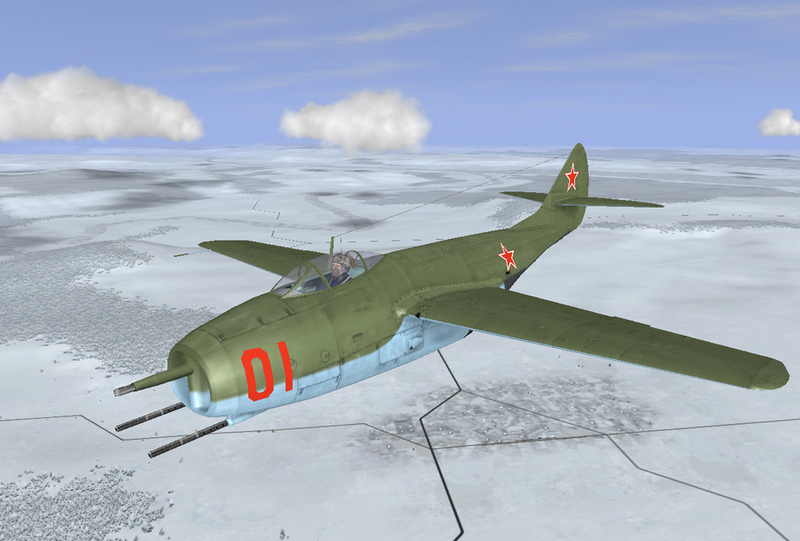 There is one newer release that I have, it's a standalone, this one is IL-2: Cliffs of Dover. Covers the Battle of Britain, which I like. Splashing Dorniers and Heinkels is lots of fun. 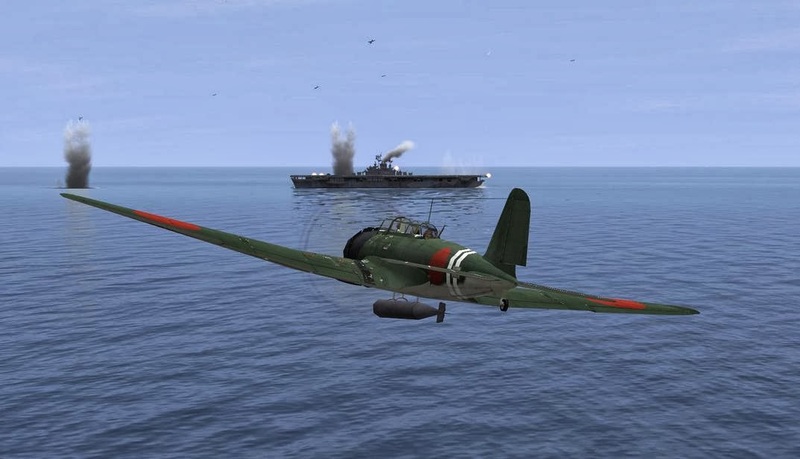 (Being chased by a schwarm*** of Me-109s, not so much.) The terrain is much improved over the original. But to me, the interface leaves summat to be desired. I liked the original interface better. One reason is that it was really easy to personalize one's aircraft. Which I did. You could also personalize your pilot. Which I also did. I once called The Nuke and The WSO up to the computer room to show them what I had done to my pilot. There, on the screen, was a camera view looking into the front windscreen of "my" FW-190. And there, was me. Well, the dude looked like me. I had taken my work ID badge photo and replaced one of the stock pilot's faces with my own. I thought it looked awesome! All The Nuke had to say was, "Dad. You're a freak..."
While I haven't given up on Cliffs of Dover (I do fly it from time to time) I need to reinstall 1946. There are carrier landings to master and targets I haven't hit yet. Yes. Hobbies, we have them. * FRaVMotC = Frequent Reader and Valued Member of the Commentariat. I've been using it a lot lately. Well, twice in two days. I think that's a lot. So I decide to acronymize it. Don't worry though. It's not a weapons grade acronym. 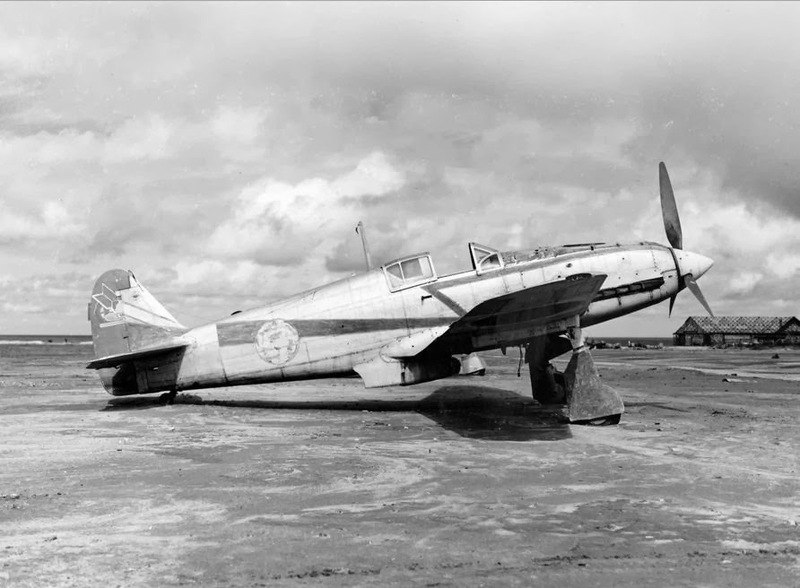 A Ki-61-II-Kai (Ser. no. 5017 ) is on static display at the Tokko Heiwa Kaikan Museum in Chiran Kagoshima Prefecture, Kyushu, Japan. A Ki-61 (unknown type and serial number) is owned by Kermit Week's Fantasy of Flight museum. It is currently stored and in need of restoration. 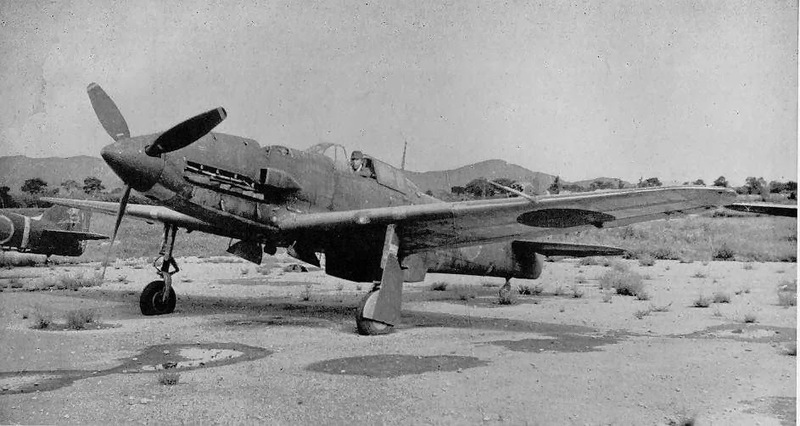 A Ki-61-II-Otsu ( Ser. no. 640 ) is currently under restoration to flying condition and will become part of the Military Aviation Museum collection in Virginia Beach, Virginia, USA. Now the Hien was a favorite of mine as a kid. Nearly everybody had a model of the Zero, very few kids of my acquaintance had a Ki-61! So Virgil's comment brought back some memories. Again I am surprised at the dearth of photos from the Japanese side. Especially considering the high quality cameras Japan is now famous for. Of course, when I was a kid, "Made in Japan" was an insult. Not anymore! Said the guy who drives a Honda (ホンダ)! So how about those other aircraft Virgil mentioned? Sadly, as Virgil mentioned, there aren't many of these birds left. One Hayate was operated and flown by the Planes of Fame Museum in Chino, California, before being returned to Japan for display at the Arashiyama Museum in Kyoto. This aircraft is now exhibited at the Tokko Heiwa Kinen-kan Museum at Chiran, Japan. 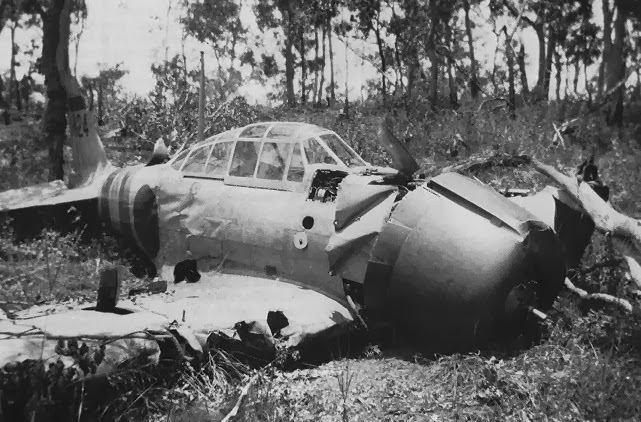 It is the only surviving Ki-84. Having grown up seeing that mountain to the north every day for 22 years, I instantly recognized a couple of things. 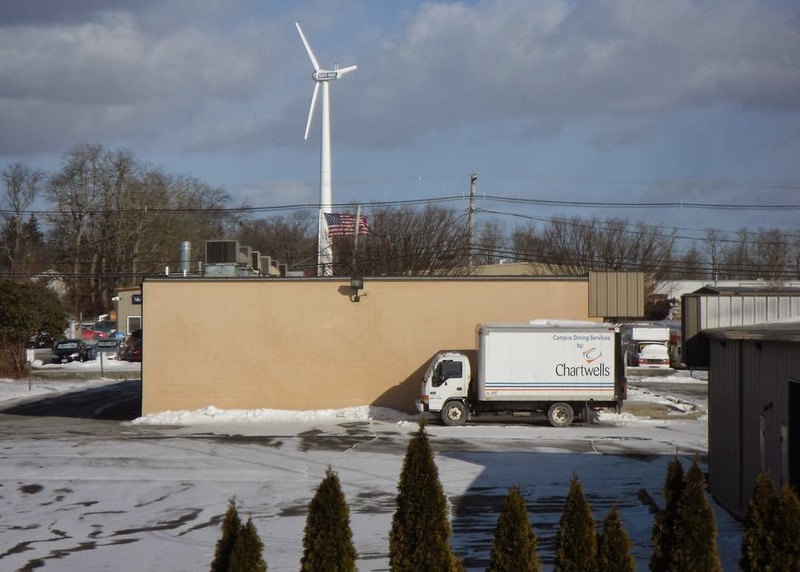 Interstate 91 is that straight line cutting across the flanks of the hills just behind the town of Windsor. Now I have flown above and around that mountain a number of times in my youth. Back when my best friend had a pilot's license, we were both single and had jobs and (most importantly) sufficient disposable income to head for the local airport every now and then for to rent a single-engined flying machine. For the purposes of turning aviation fuel into entertainment. Hhmm, actually "sheer joy" is a better descriptor than mere "entertainment". So (having digressed once again, as I so often do), why this picture? A monadnock or inselberg is an isolated rock hill, knob, ridge, or small mountain that rises abruptly from a gently sloping or virtually level surrounding plain. In southern and southern-central Africa, a similar formation of granite is known as a kopje, a Dutch word ("little head") from which the Afrikaans word koppie was derived. 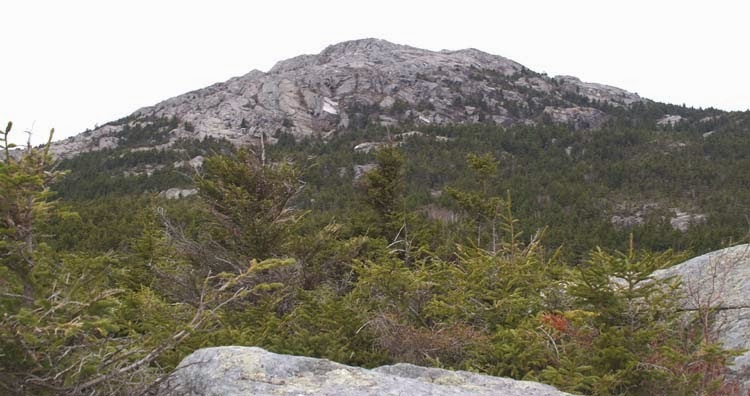 If the monadnock is dome-shaped and formed from granite-gneiss, it can also be called a bornhardt. Live and learn. The only reason I am so excited about this is (1) my child-like pleasure in learning new things and (2) it's Monday, I'll take anything on a Monday which is out of the ordinary. I have added two new blogs to the "Things I Like To Read" list over there along the starboard rail. Photographic Logbook (as noted above) and Ol' Buzzard's World View. Now I did some soul searching before adding Ol' Buzzard. Some of his views of the world and life in general are diametrically opposed to my own. But since when do I have to agree with a point of view to find it interesting? Uh, never. As long as someone has an opinion and presents it in an entertaining and/or thought-provoking way, I'll read it. I may not agree with it but I'll read it. And recommend it to others. And that Gentle Reader, is what I like to call diversity. It ain't about skin color. The world would be a pretty dull place if we all agreed with each other all of the time. A little controversy, a little different slant on things gets the creative juices flowing. As I looked northwards this Sunday morning, this is what I saw. Yes, it was cold, about 17 degrees F, with a brisk wind causing Old Glory to snap and flutter from the flag staff. 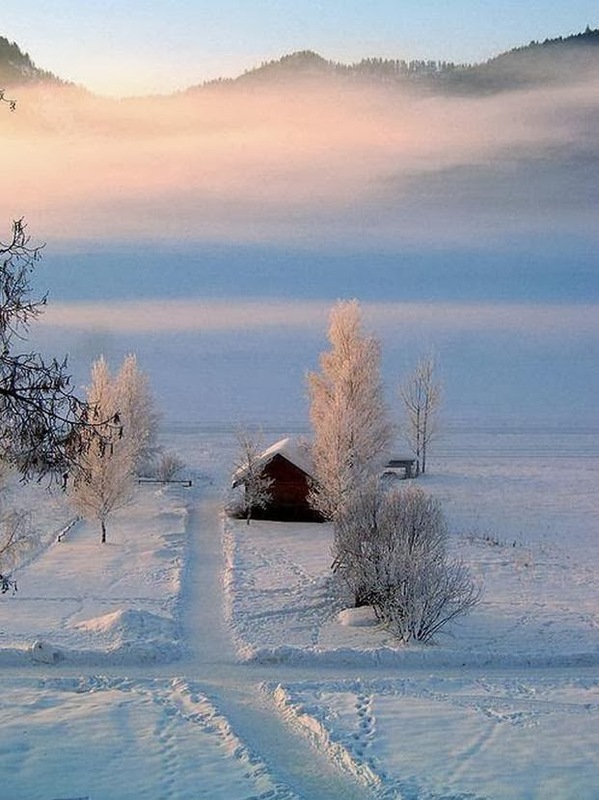 A fresh dusting of snow was upon the frozen ground. Every morning starts something like this. But today, when I saw the flag, I had to take a picture. While it's not exactly dawn's early light, to see Old Glory upon awakening is something I have always cherished. 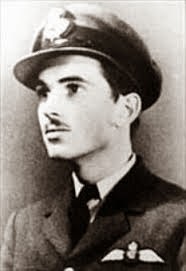 Magee was killed at the age of 19, while flying Spitfire VZ-H, serial number AD-291. He had taken off with other members of 412 Squadron from RAF Wellingore (near Navenby & RAF Digby, and about three miles northwest of RAF Cranwell), which has now reverted to agriculture. The aircraft was involved in a mid-air collision with an Airspeed Oxford trainer from Cranwell, flown by Leading Aircraftman Ernest Aubrey Griffin. The two aircraft collided just below the cloud base at about 1,400 feet AGL, at 11:30, over the hamlet of Roxholme, which lies between RAF Cranwell and RAF Digby, in Lincolnshire. 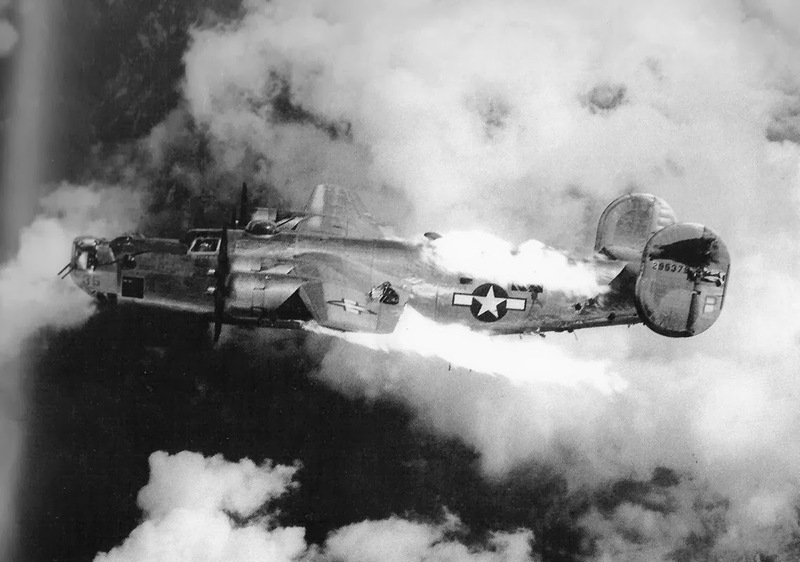 Magee was descending at high speed through a break in the clouds with three other aircraft. 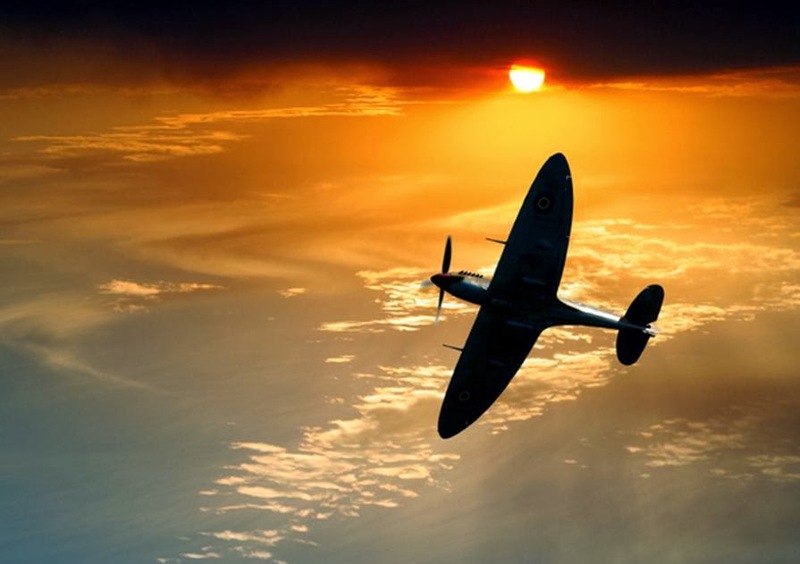 At the inquiry afterwards a farmer testified that he saw the Spitfire pilot struggling to push back the canopy. The pilot stood up to jump from the plane but was too close to the ground for his parachute to open, and died on impact. Griffin was also killed. Part of the official letter to his parents read: "Your son's funeral took place at Scopwick Cemetery, near Digby Aerodrome, at 2:30 P.M. on Saturday, 13 December 1941, the service being conducted by Flight Lieutenant S. K. Belton, the Canadian padre of this Station. He was accorded full Service Honours, the coffin being carried by pilots of his own Squadron." Missed It Last Week, D'Oh! Am I the only one who sees an eerie resemblance here? Much to my chagrin, I missed last week's Friday Open Road over at c w's. Oh, yeah. There's a green Camaro too. 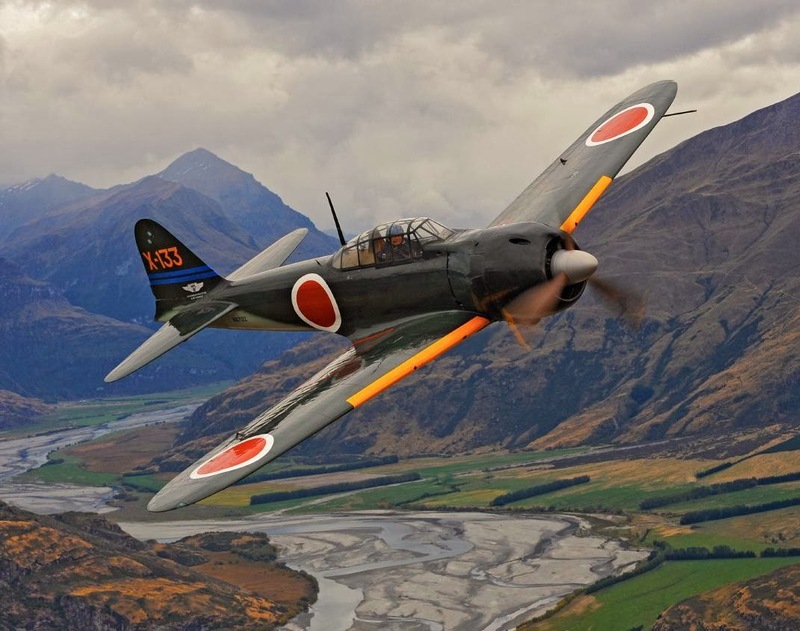 The Mitsubishi A6M Zero was a long-range fighter aircraft, manufactured by Mitsubishi Heavy Industries, and operated by the Imperial Japanese Navy from 1940 to 1945. 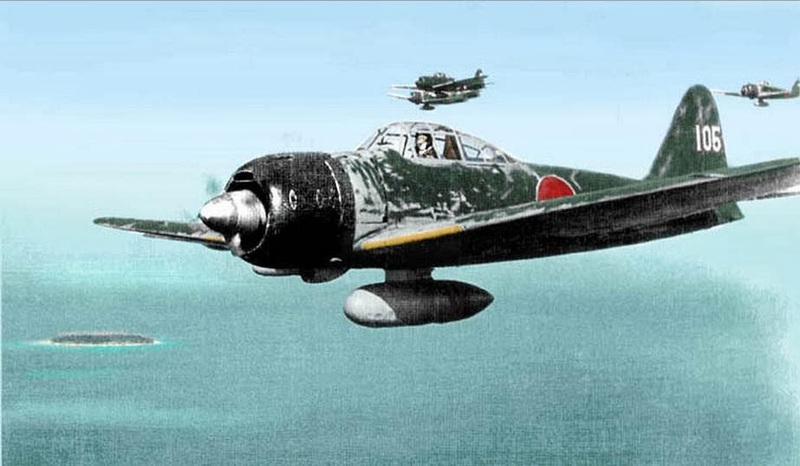 The A6M was designated as the Mitsubishi Navy Type 0 Carrier Fighter (零式艦上戦闘機 rei-shiki-kanjō-sentōki), and also designated as the Mitsubishi A6M Rei-sen and Mitsubishi Navy 12-shi Carrier Fighter. 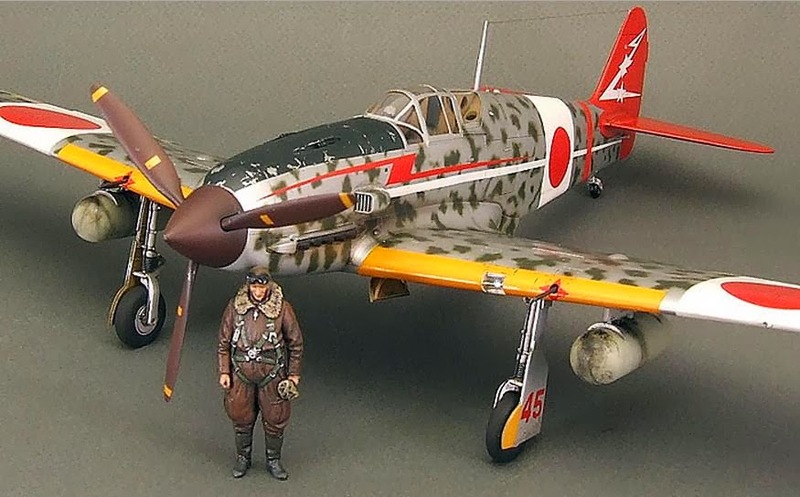 The A6M was usually referred to by its pilots as the "Zero-sen", zero being the last digit of the Imperial year 2600 (1940) when it entered service with the Imperial Navy. The official Allied reporting name was "Zeke", although the use of the name "Zero" was later commonly adopted by the Allies as well. 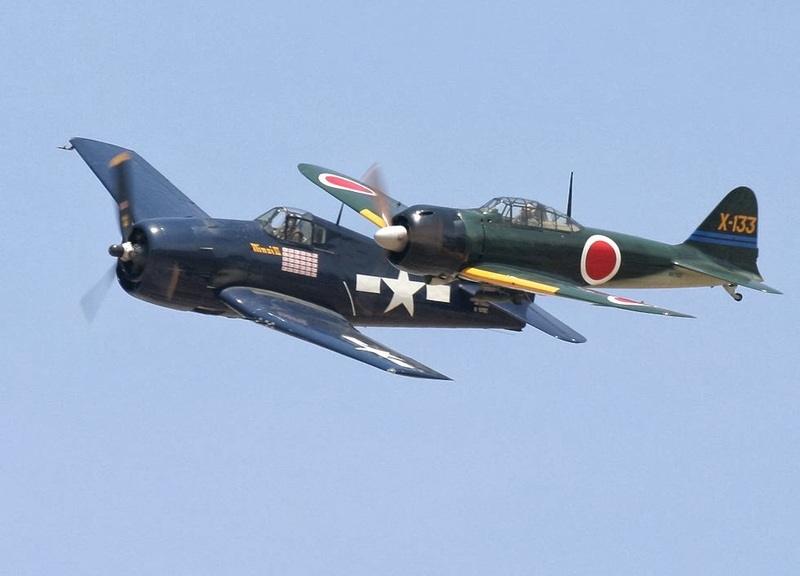 When it was introduced early in World War II, the Zero was considered the most capable carrier-based fighter in the world, combining excellent maneuverability and very long range. 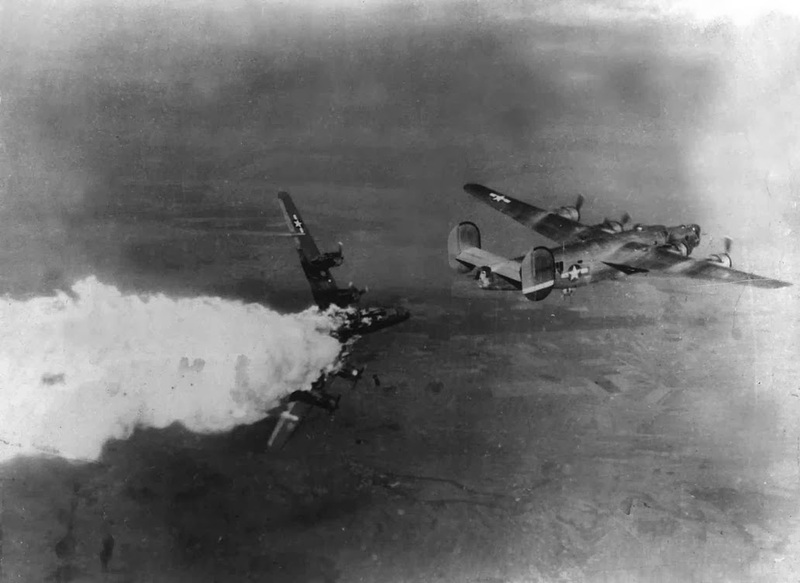 In early combat operations, the Zero gained a legendary reputation as a dogfighter, achieving the outstanding kill ratio of 12 to 1, but by mid-1942 a combination of new tactics and the introduction of better equipment enabled the Allied pilots to engage the Zero on more equal terms. 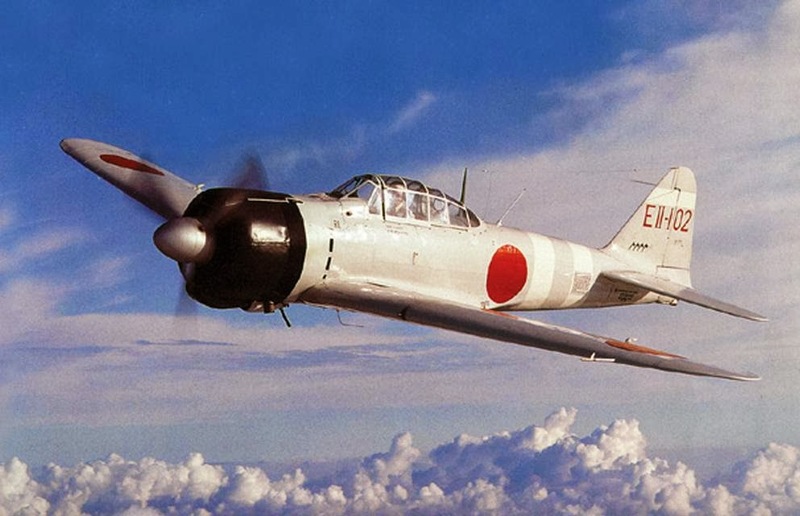 The Imperial Japanese Navy Air Service ("IJNAS") also frequently used the type as a land-based fighter. 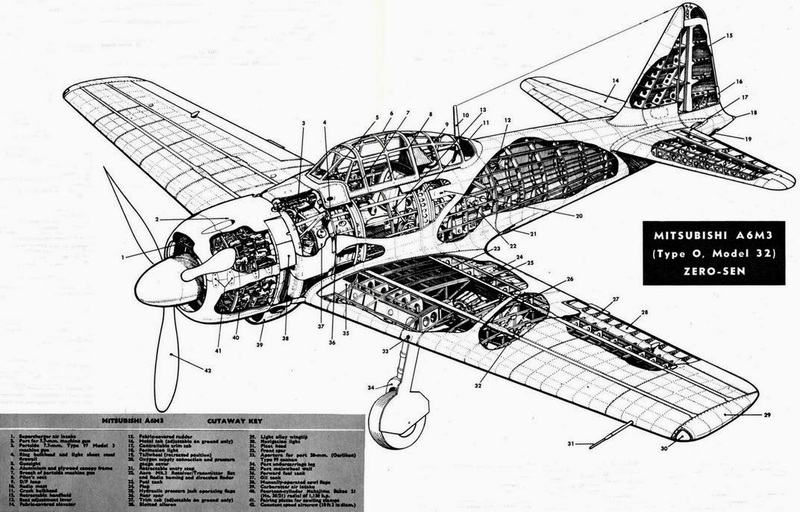 By 1943, inherent design weaknesses and the failure to develop more powerful aircraft engines meant that the Zero became less effective against newer enemy fighters that possessed greater firepower, armor, and speed, and approached the Zero's maneuverability. 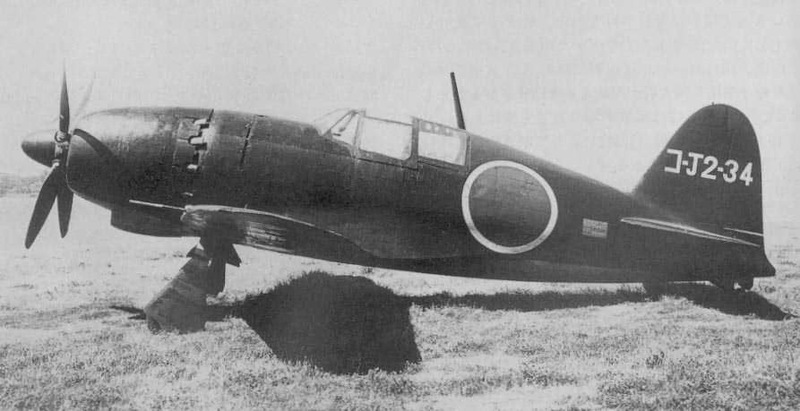 Although the Mitsubishi A6M was outdated by 1944, it was never totally supplanted by the newer Japanese aircraft types. 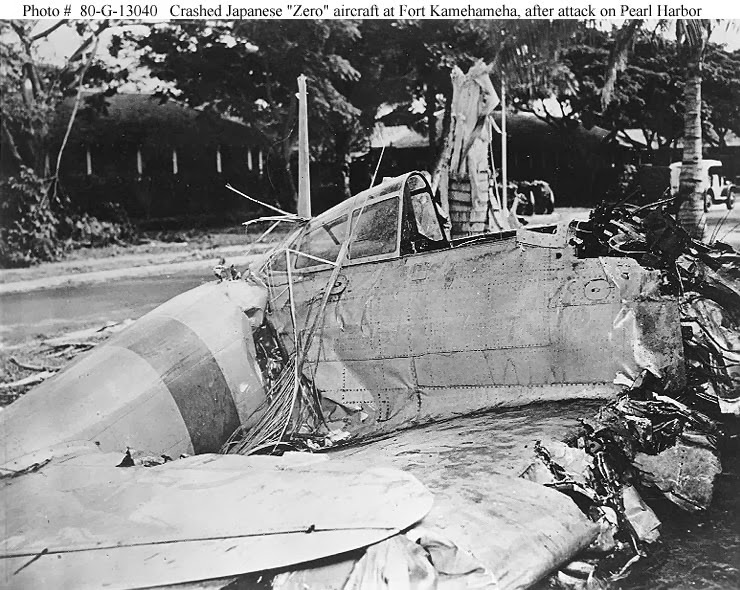 During the final years of the War in the Pacific, the Zero was used in kamikaze operations. 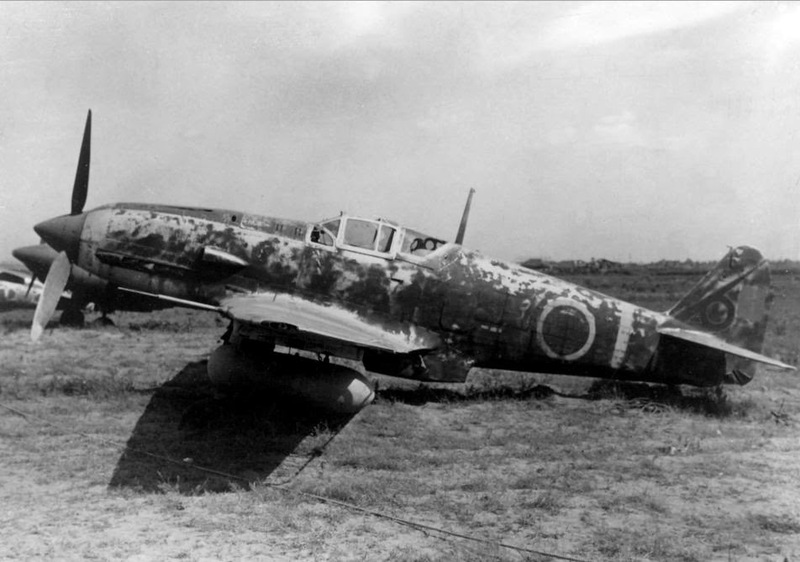 In the course of the war, more Zeros were built than any other Japanese aircraft. As I've mentioned before, I have a number of favorite aircraft. 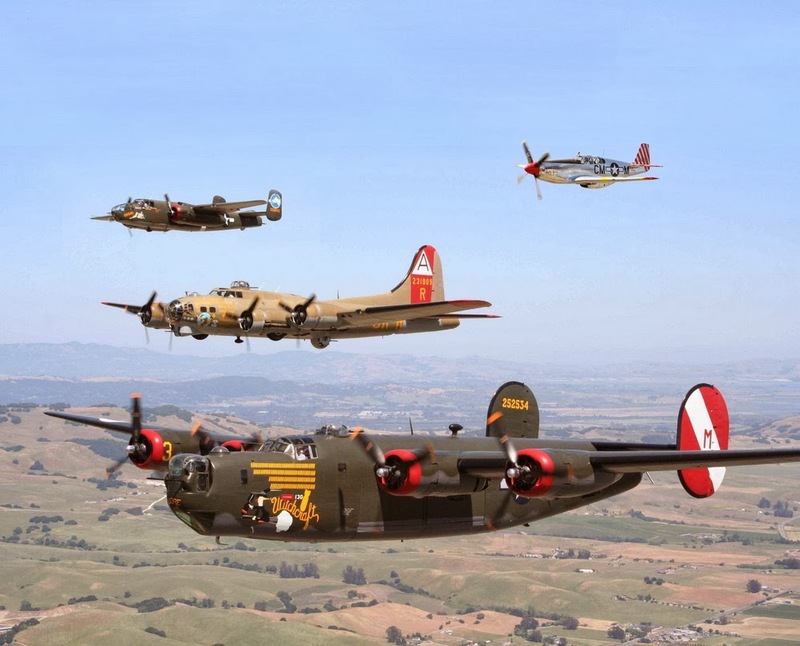 Yes, most of them are fighter aircraft and a great many of them are from World War II. But there is something about the Zero. She's quick and oh so very nimble! Now this next video is of a Zero, with its original Sakae engine. Pretty rare indeed! 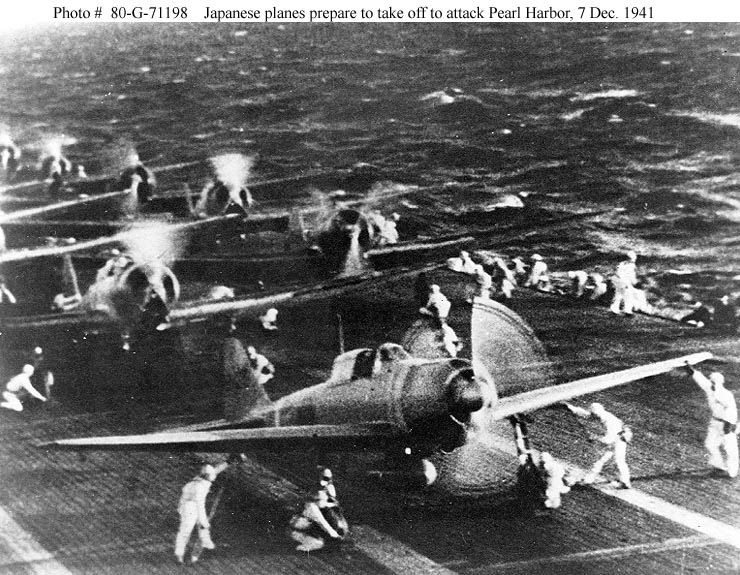 Of course, the Zero had a role in the attack on Pearl Harbor. Not all of them made it back to their carriers. 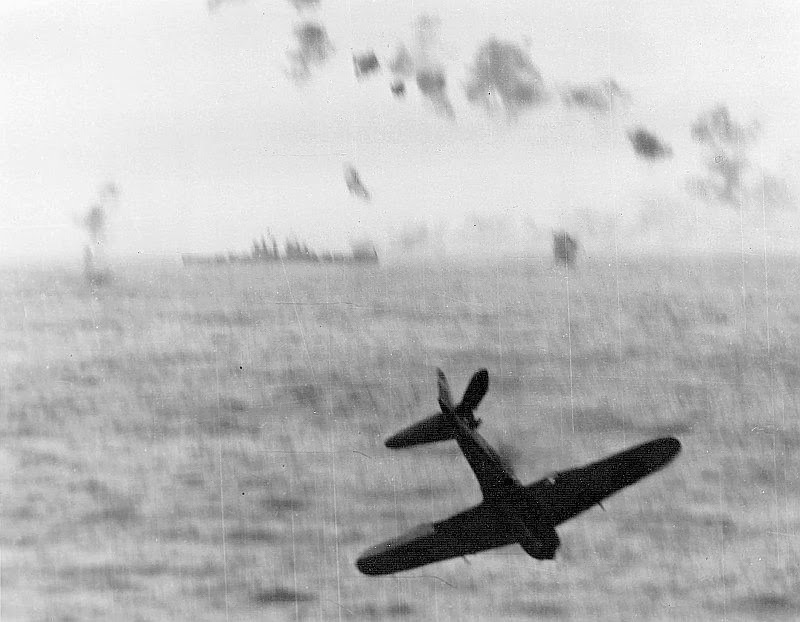 The Zero flown by Petty Officer Shigenori Nishikaichi of Hiryu was damaged in the attack on Wheeler, and he flew to the rescue point on Niihau. The aircraft was further damaged on landing. 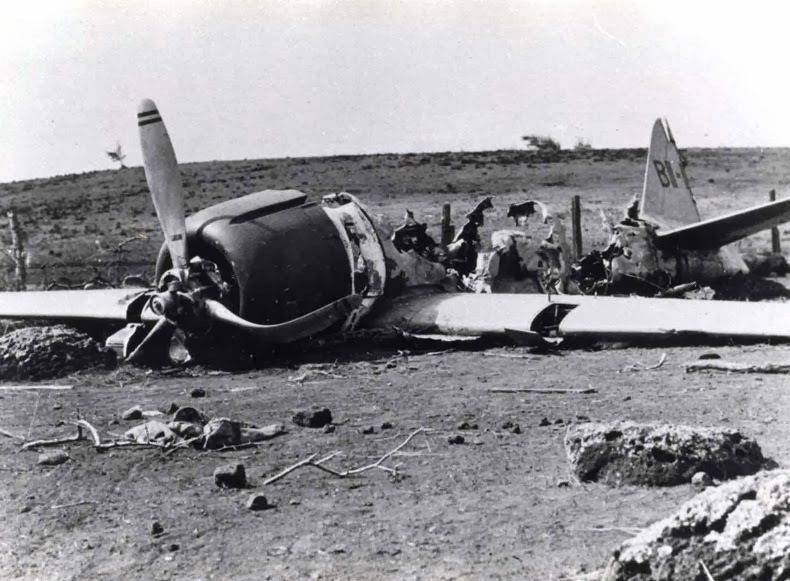 Nishikaichi was helped from the wreckage by one of the native Hawaiian inhabitants, who, aware of the tension between the United States and Japan, took the pilot's maps and other documents. 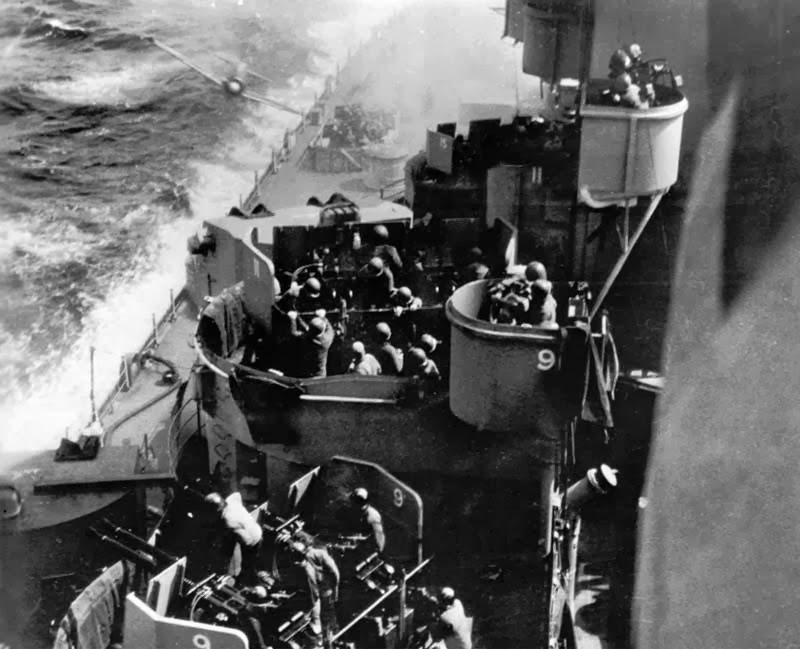 The island's residents had no telephones or radio and were completely unaware of the attack on Pearl Harbor. Nishikaichi enlisted the support of three Japanese-American residents in an attempt to recover the documents. During the ensuing struggles, Nishikaichi was killed and a Hawaiian civilian was wounded; one collaborator committed suicide, and his wife and the third collaborator were sent to prison. 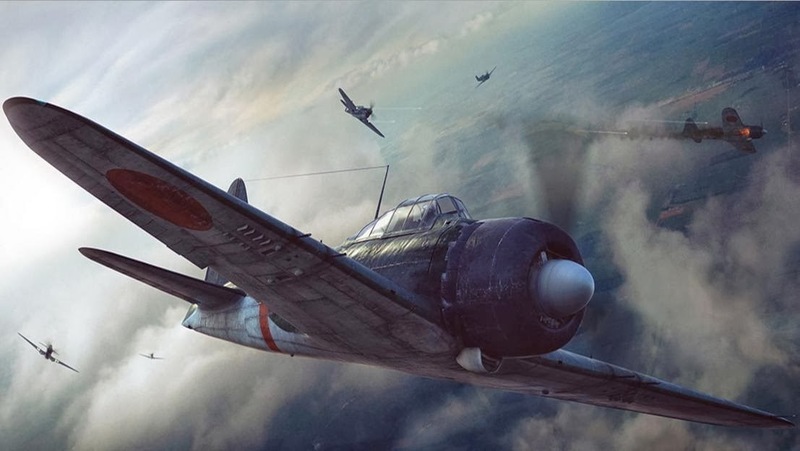 As the war dragged on and many experienced Japanese pilots lost their lives in the face of overwhelming Allied air power, the Zero took on a newer, more sinister role. A bitter end for such a beautiful aircraft.